R-SIM9 Pro: Can work for iphone4S/5/5C/5S, it has continued R-SIM's usual style with better compatibitity and intelligent choice for foreign customers. 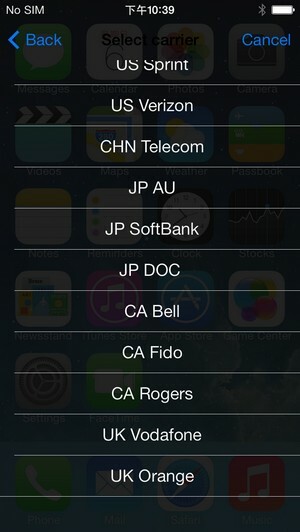 It has added some newly-developing carriers' compatibility test. Such as: Japan new carrier Docomo(IMSI code:4401020), USA Virgin (IMSI code: 3101200 or 3160101) USA T-Mobile (IMSI code:3102600 or 3102605) and so on. At the same time, default universal OEM customization has been added too and make the customized menu and default version for customers. Perfectly support iOS: 5-7. We sincerely thank the customers' company and support for our brand. R-SIM team will keep on moving! 3: select the corresponding operators, note: not to use mobile phone card operators! (such as the United States Sprint models to select US Sprint; China Telecom type selection CHN Tetecom), after selecting a confirmation screen click "accept", to this step restart mobile phone waiting for the signal to! 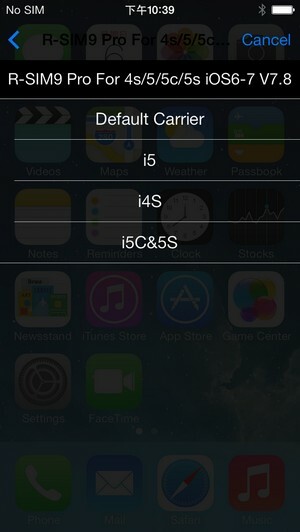 6: Click “Select Carrier”, select the carrier again. Click “Edit IMSI”, it goes into the edit code mode, “Get Carrier Code” can get the carrier code number from the original sim card, it will be used when you don’t know the carrier code number, inserting the original carrier SIM card and R-SIM 9PRO together, go to SIM application- get carrier code, So the R-SIM 9pro can get the code number from this original sim card, then click accept, turn off iPhone, then put out this sim card, and insert the new SIM card you want to use and the R-SIM9PROinto the iPhone, turn on iPhone, the signal will show 5-10seconds later. 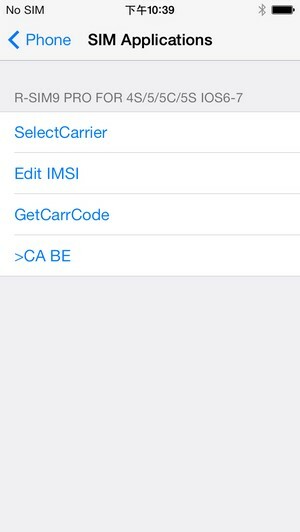 Selecting the “Default Carrier”, it shows the same carrier with before, no need to set the carrier. 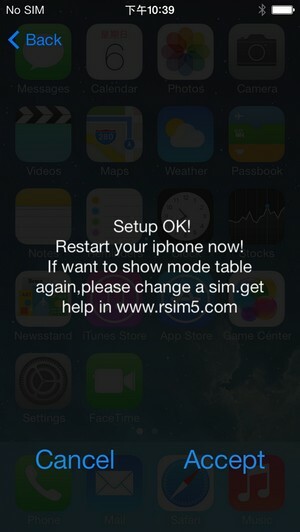 this R-SIM 8, it equals to return the first step. After getting the signal, please go to Setting-General-Cellular-Cellular data. 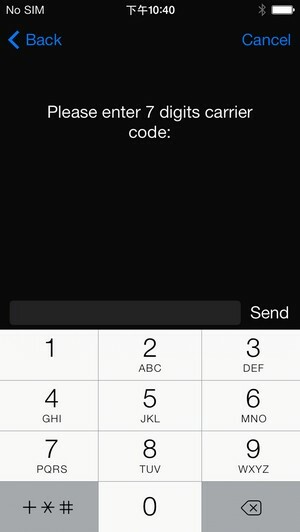 The parameter is the same with the sim card carrier. 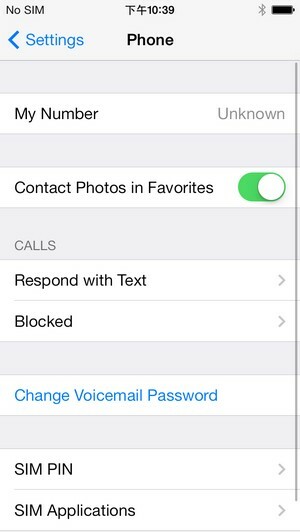 You can ask your sim card carrier to know the detailed parameter.